Learn to Trade was brought to life in 2003 by industry expert Greg Secker. Following a successful trading career in which he worked with the top echelon of traders in the world, and using the same trading strategies he discovered throughout his time on international trading floors, saw Greg retire at the age of 27. Wanting to share the secrets of his trading success with people from all walks of life so they too could achieve financial freedom and start living their dreams. Greg was propelled into starting Learn to Trade 3 months after his official retirement. Millionaire master trader Greg established Learn to Trade in 2003 to help more people reach financial freedom through smart, savvy investments in the Forex market. All of the trainers and mentors associated with Learn to Trade have had incredible success in Forex and other money markets, and are eager to share their insights and expertise with other emerging traders. We are driven by your success, which is why we teach you the best low risk strategies and readily share our wealth of knowledge, current market insights, and real-life examples. It’s this approach that has led us to become Europe’s top trader coaching company. Based on our years of success with Forex trading, the Learn to Trade team have developed an award-winning training suite that helps emerging investors find their feet in the high risk, high reward world of Forex trading. We provide a range of seminars, workshops and one-on-one mentoring sessions, all of which is supported by our excellent resources and innovative Live Trading Floor system. 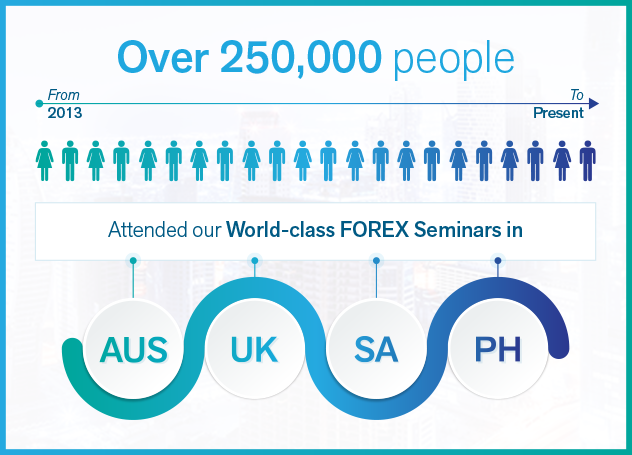 With the Learn to Trade platform, we’ve guided over 250,000 emerging investors through the challenges associated with Forex trading since 2003. We believe that everyone should have the opportunity to live the lifestyle that they desire. This is why our team is passionate about introducing people to Forex trading and equipping them with proven strategies for success. With guidance and solid strategy, there is a very real opportunity to create unlimited wealth through Forex trading. In fact, our founder Greg Secker officially retired at the age of 27 on the wealth he created through Forex trading. We’d like to see more people have this opportunity. We work as your wealth creation partner to help you learn the strategies you need to achieve financial security through Forex trading. We are independently owned and objective educators. Our only vested interest is you and your success. We are experienced, knowledgeable, well-established and credible. 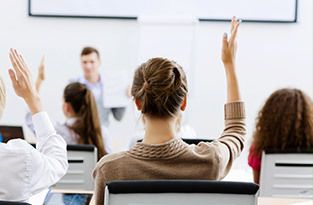 We are Forex educators. We live it. You learn it. Don’t wait any longer to tap into the wealth creation potential of Forex. Don’t settle for less when it comes to learning. Register to attend our FREE Forex Workshop below to see how you can achieve the financial freedom and lifestyle you deserve.